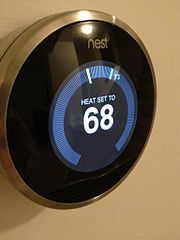 A new tech industry phrase, The Internet of Things, has been floating around the web for a few months now. The Internet of things is a loose term people are using to describe any number of devices that may or may not currently live in your house. It’s all so vague. Last week, I found myself reading the phrase yet again with no clue about what was actually meant. I work in an open office at my day gig. After seeing that phrase for the hundredth time, I asked “Has anyone heard of the Internet of Things. Can you please explain to me what that means?” After chuckles and light ribbing for asking questions like their grandparents would ask, I got a few vague answers of “I think it’s a little like this” or “Its kinda like when you have blabla”. So, lets explore what The Internet of Things really is. The concept of The Internet of Things is pretty simple and for the most part, these things have been integrated into the daily lives of many people for years now. These things have been introduced so gradually that most people don’t actively think about them anymore. If the concept is so simple and has already been in our lives for so long now, why use an almost meaningless phrase like The Internet of Things? The internet of things most likely began with mobile phones. In the early 2000s, mobile phones became more and more popular and technology started converging. First messaging capability was added, then cameras, and then data for email and on and on. This is where the concept was made into a household theme. Technology convergence made mobile phones more useful, it also made them ubiquitous and introduced internet connection as something that we can take with us where ever we go. Terms like this one, and Web2.0, and the cloud, and whatever other tech marketing jargon is floating do more to mystify the consumer than to inform. The cloud is currently some sort of mythical beast or great white buffalo than useful descriptor. We store your family photo albums on the cloud, we stream movies from the cloud, and we develop lots and lots of software for the cloud. Despite being a fixture in our daily lives, most can’t really define what the cloud is. Unlike Web2.o, the internet of things is probably going to keep growing and growing and become more embedded in day to day activities. Currently, it is mostly novelty, but my guess is that companies will soon figure out ways to make this idea into some meaningful tools. Cloud really isn't that tricky to understand. The problem is people that are trying to generalize the idea of the Cloud as if its another name for the internet. It's not really. 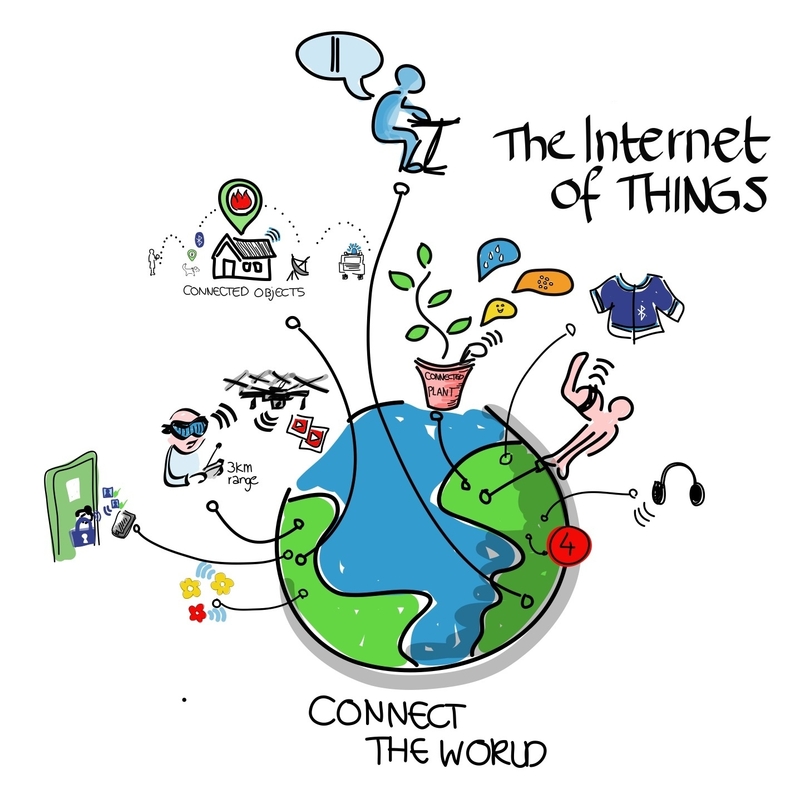 what stocks would grow from the internet of things?